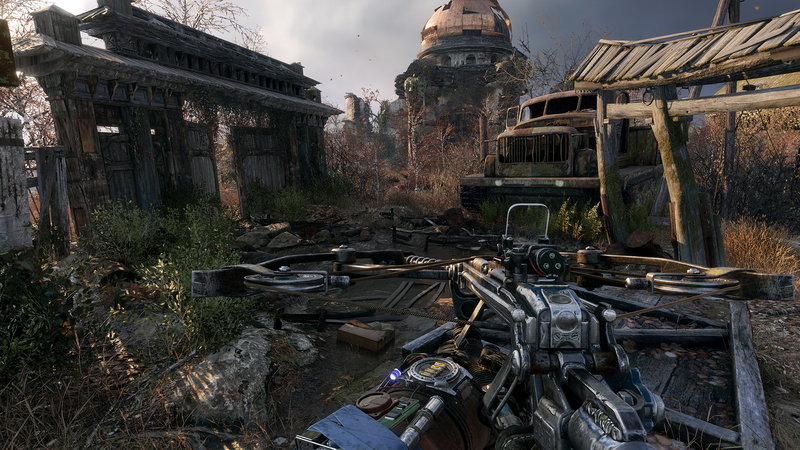 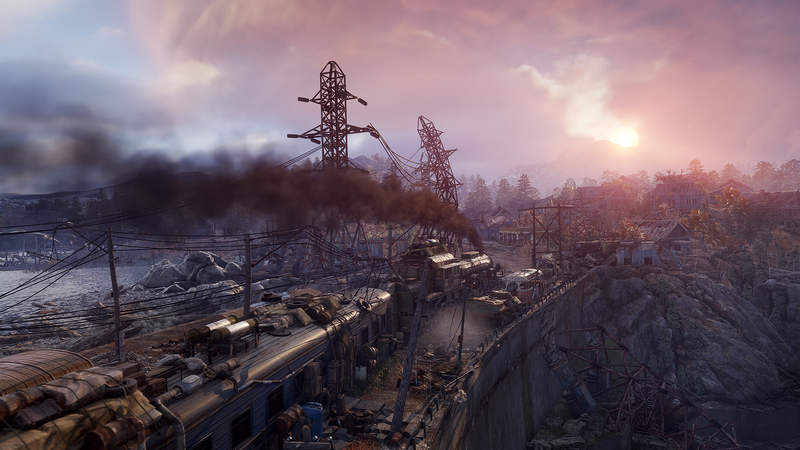 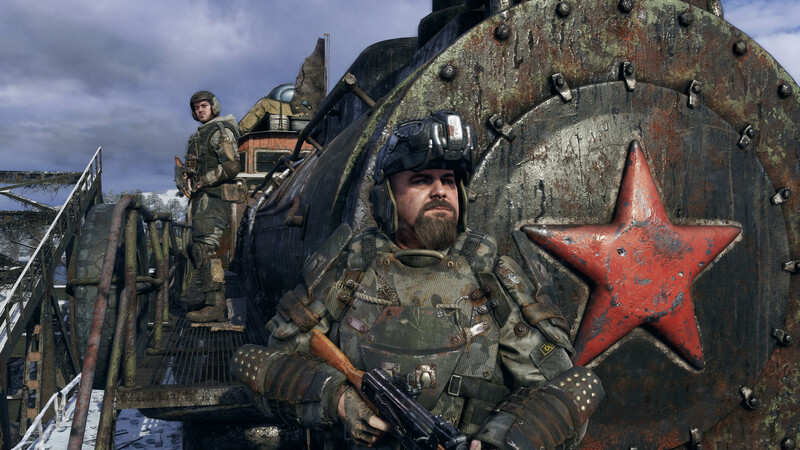 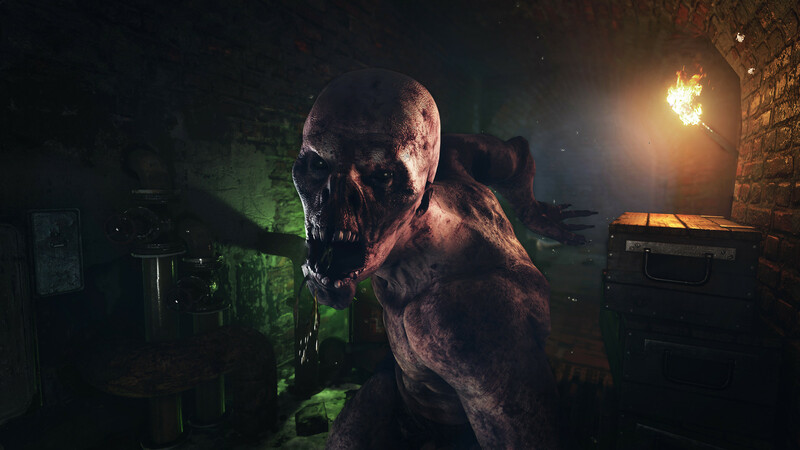 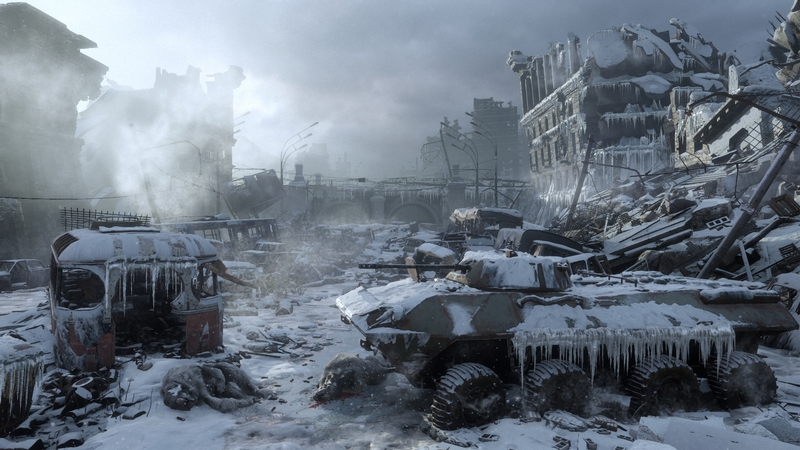 Deep Silver and 4A Games today released the final episode of The Making of Metro Exodus, serving as the conclusion to a three-part documentary series filmed on location in Kiev and Malta at 4A Games’ two studios as they put the finishing touches on the upcoming Metro Exodus. 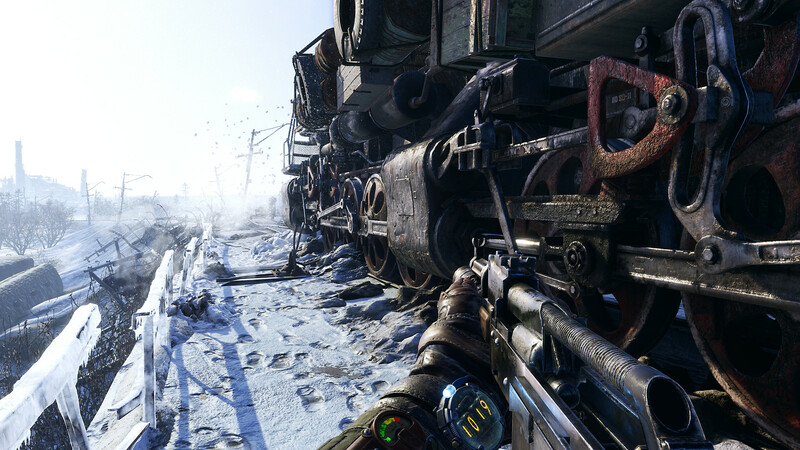 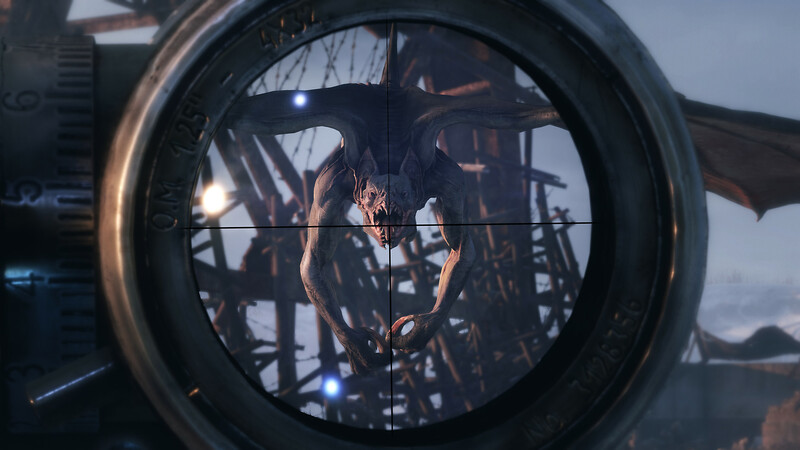 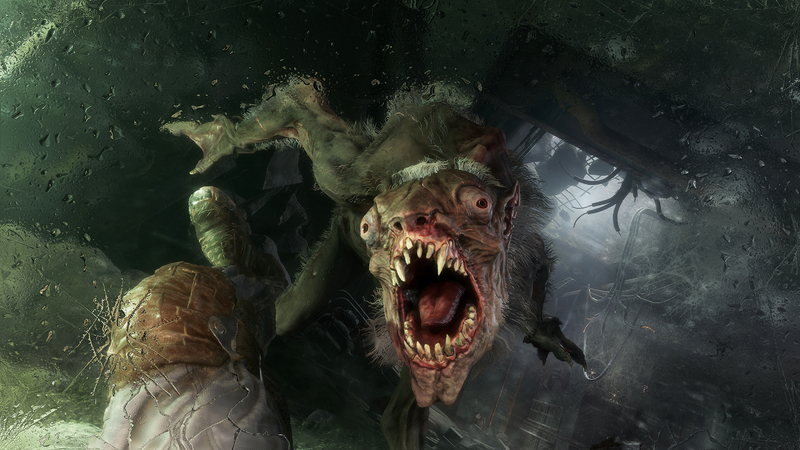 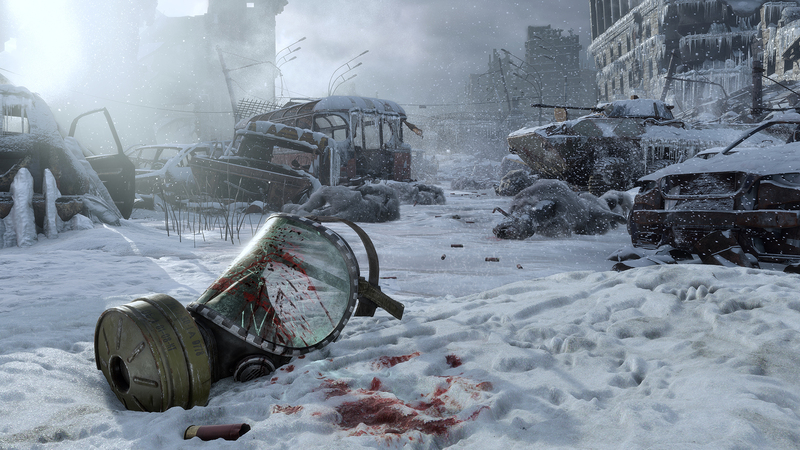 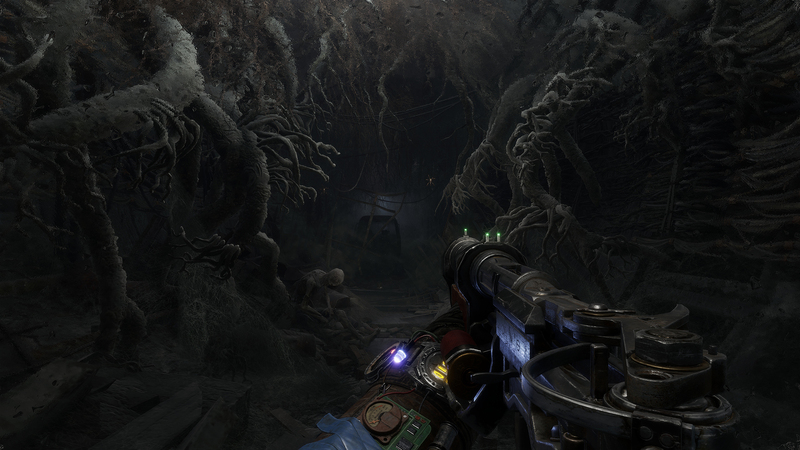 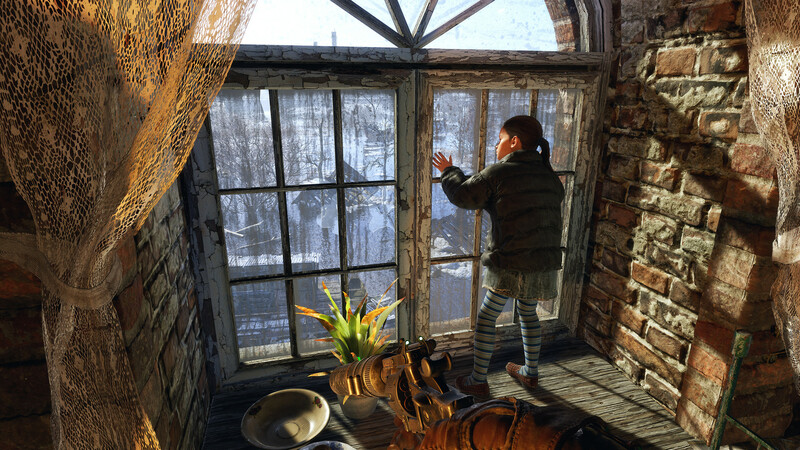 In Episode Three, 4A Games reflect on their experience of seeing all the constituent parts of Metro Exodus finally piece together, and the comradery that comes from completing such a vast project as a team. 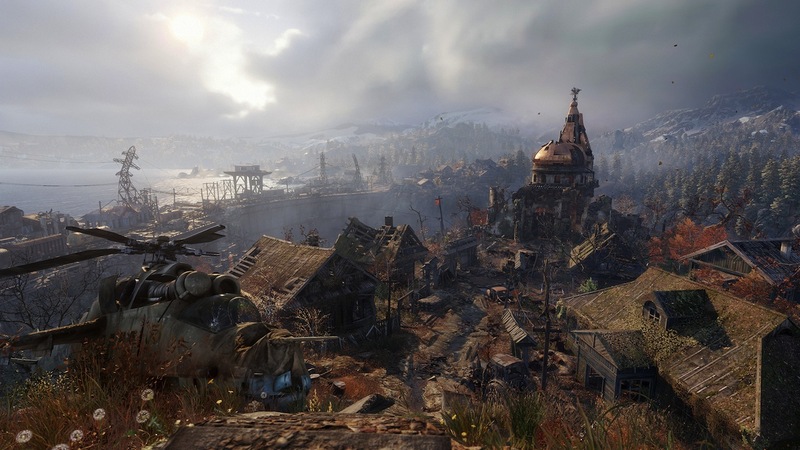 We also hear from 4A Games’ Creative Director Andrew ‘Prof’ Prokhorov, speaking with pride for his ‘Spartans’ as they worked to complete the game without him during his recovery from the stroke he suffered during the final months of development.